One of the best looking stars in American television, Idris Elba is an English actor who is also renowned as a musician & DJ. Elba is especially famous for the portrayal of aspiring businessman and drug lord Russell Stringer Bell in The Wire & Detective Luther in Luther BBC series. Idrissa Akuna Idris Elba was born on September 6, 1972 in Hackney, London to Winston & Eve Elba. Brought up in East Ham, Elba had his schooling from Canning Town where he also had his first ever brush with acting. Elba had his first acting break in a play in his teens through The Stage. In 1986, he helped his uncle in his DJ business and soon founded his very own DJ band with friends within 1 year. He left school in the year 1988 winning a place at National Youth Music Theatre with 1,500 worth Prince’ Trust grant. He soon bagged a role in the famous BBC series Crimewatch but in between tried his hands at varied jobs like sales, tyre-fitting and also had his night shifts at Ford Dagenham to support his living. Moreover, he even worked as DJ Big Driis in nightclubs. 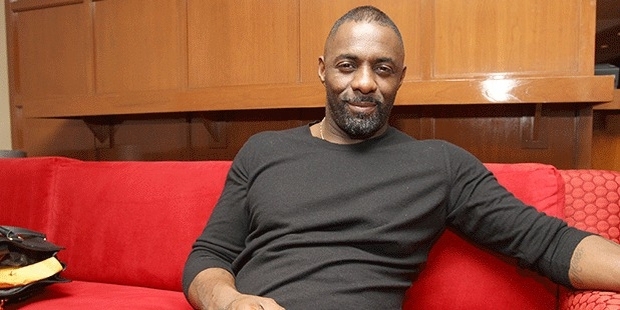 1995, Idris he landed up with the role of protagonist in Bramwell & his first-ever credited role was as a gigolo in absolutely Fabulous in the same year. 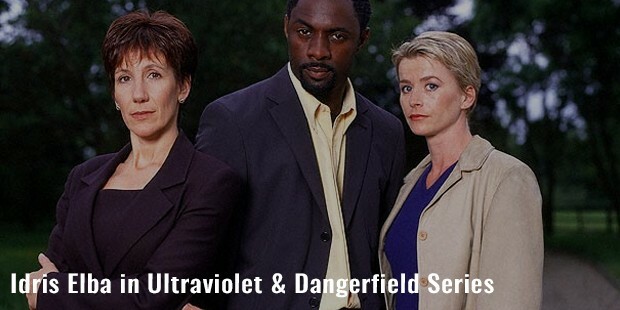 Following it, Elba has been casted in various supporting roles for a number of British TV series like The Bill, The Ruth Rendell Mysteries, Family Affairs, Ultraviolet & Dangerfield. 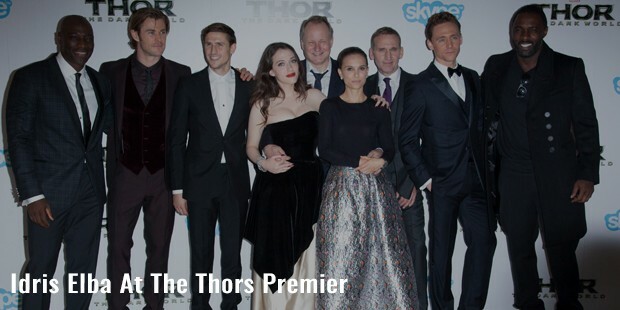 Soon he moved to New York & bagged the role of Achilles in Troilus and Cressida in 2001. 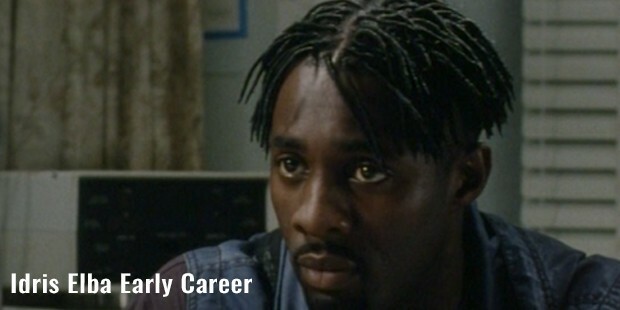 After his supporting turn in law & order in the same year, he was signed in for the role of Stringer Bell in the Wire in 2002. He has also starred in Black Men: the Truth, the No.1 Ladies’ Detective Agency, The Office & finally signed in the lead character of Luther in 2009. Elba’s filmography include horror films like Prom Night, RocknRolla, The Unborn & very successful Obsessed. 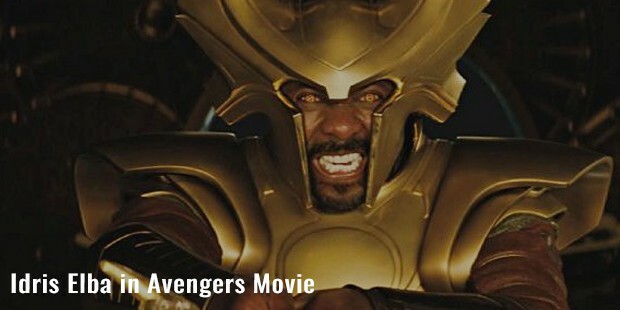 Besides, he has appeared in several other films like Takers, American Gangster, Thor, Tyler Perry’s Daddy’s Little Girls, The Christmas, The Losers, Mandela: Long Walk to Freedom, Prometheus & Avengers. The most important highlights of Elba’s career is the portrayal of detective Luther in Luther series and Nelson Mandela in Mandela: Long Walk to Freedom- added to Stringer Bell in The Wire. 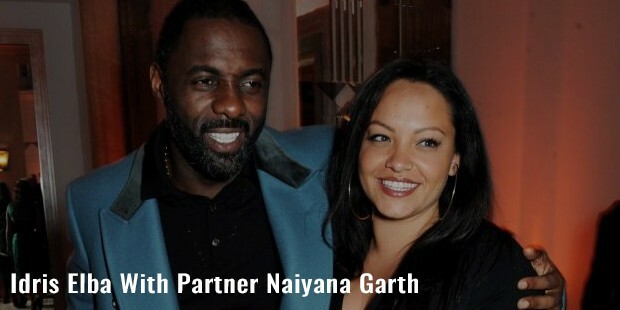 Elba has a daughter (Isan) with his former wife Kim & a son (Winston) with partner Naiyana Garth. He would be appearing in Beast of No Nation & would be lending his voice for Shere Khan tiger in Jon Favreau’s The Jungle Book adaptation as well as in Finding Dory.